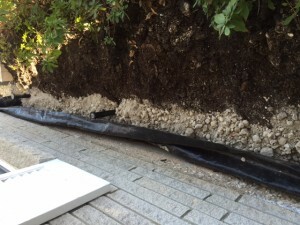 Get Foundation Drainage Systems In Grand Prairie. 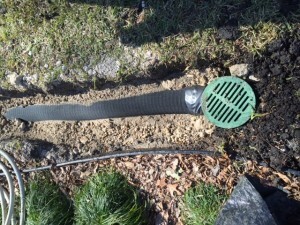 French Drains, Surface And Yard Drain Installations Stop Water Damage. Need a drainage system in Grand Prairie? 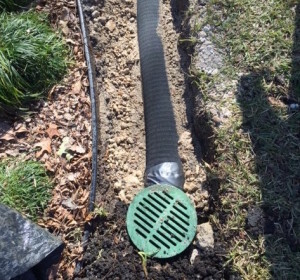 We’re drainage contractors that help prevent destructive yard water and foundation flooding problems. 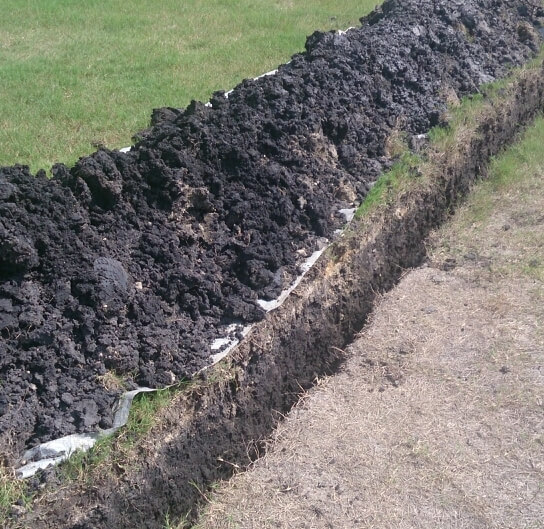 HD Foundations performs French drain installations in Grand Prairie and also utilizes surface drains. For drainage system installations, contact us. We service Tarrant County, Collin County and the entire DFW metroplex. 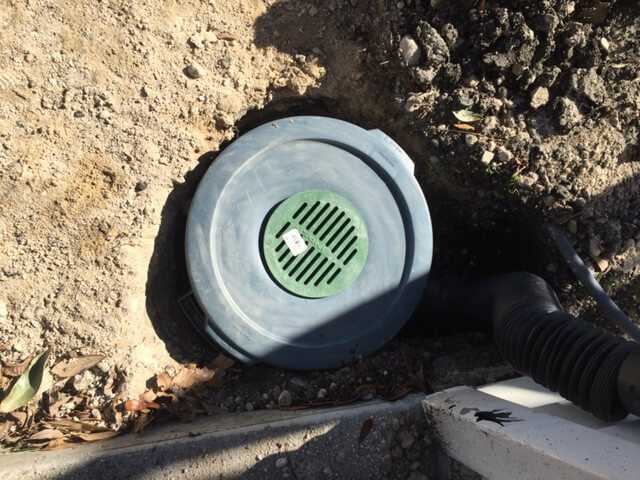 If you require foundation drainage correction, channel drains, capillary drains, or a sump pump installation, we can help. Why Drainage Systems In Grand Prairie? Because yard drainage systems and foundation water damage are cause for concern. Water can do an immense amount of foundation damage and ruin your yard. Moisture can cause crawl space problems under pier and beam houses and affect concrete slab foundations, too. Drainage contractors can help you avoid this by installing good systems. Due to large amounts of rainfall, flooding is common in the spring. There is well over 38.5” of rainfall in North Texas throughout the year. Some years that figure exceeds 50” in Tarrant County and the DFW area. Precipitation can seriously harm your house foundations and lead to wet crawl spaces. 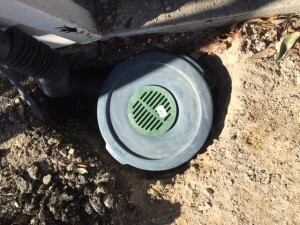 If you have a pier and beam house, it’s important to know about crawl space drainage issues. The need for French drain installations and surface drains is common in Grand Prairie. These drainage systems, including channels drains and sump pumps, protect concrete slabs and pier and beam foundations. They stop foundation damage including cracking, settling and heaving. In the end, they’ll save you money. They do it by move standing water in your yard to another area. It’s transported to someplace a safe distance away from your foundation. Surface drains are used to move large volumes of water. French drains are best when dealing with moderate amounts of precipitation. 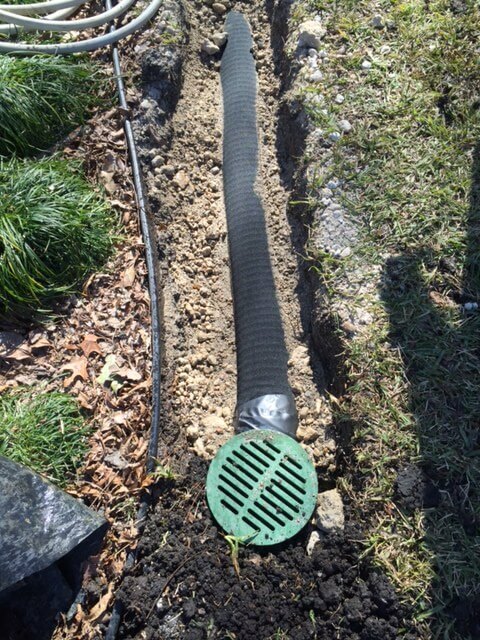 If you have residential drainage issues and need a Grand Prairie drainage contractor for a French drain installation, surface or yard drainage system, call us. We’ll be happy to evaluate your North Texas property at no cost. HD Foundations can quickly terminate damaging conditions associated with surface water. What’s more, we’re affordable. 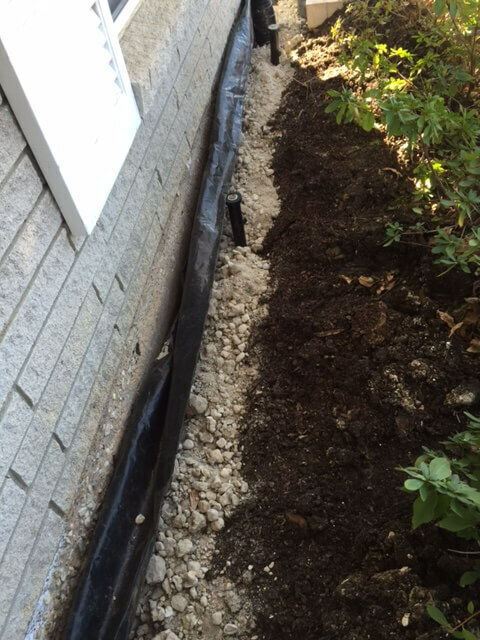 For if you have foundation drainage problems, get surface drains and French drains. Grand Prairie drainage systems estimates are free. Contact us for free drainage estimates for your foundation or lawn.